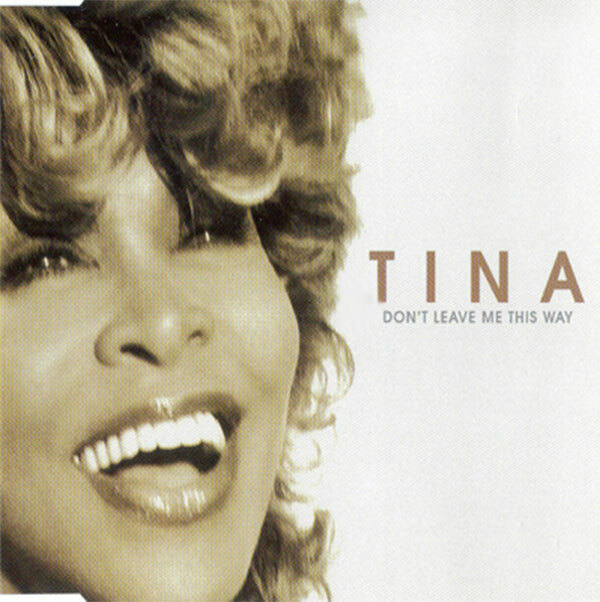 "Don’t Leave Me This Way" is a single from Tina Turner's album "Twenty Four Seven". The song is a cover from Malandra Burrows, an actress from the series Emmerdale. She released her version in 1998. The song was written by Paul Barry, Mark Taylor and Brian Rawling. "Don’t Leave Me This Way" is a song about an ending relationship between two people. Although one of them doesn’t want to give up and tries to reach the other with words, the other isn’t reachable and walks out. This song is an emotional ballad and Tina’s vocals on this song will bring your hair in the back of you neck stand up again. 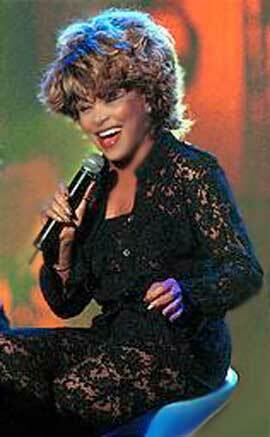 Raw and soulful notes are coming out of Tina again and makes this a great love ballad. Tina didn’t shoot an official video for the song. She did perform the song on a few tv/award shows like Echo Awards and the SKL show. 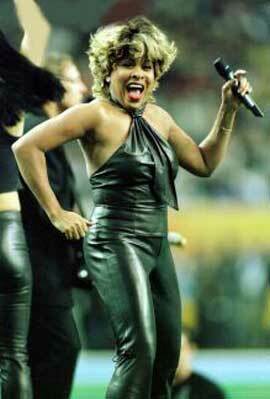 Although she didn’t include the song on her setlist of the Twenty Four Seven Tour, she did perform it on her 60th birthday Celebrate concert in London 1999. This particular version was also used as promotion video for the single. 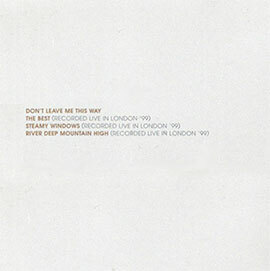 "Don’t Leave Me This Way" was released in 2000 as the 3rd and final single for the album "Twenty Four Seven". It was released in Germany as a CD Maxi Single and it was the only country were it charted. Are you really saying your heart's changing? Can't you see the tears I've cried? Do you really mean it this time? "The Best" (Recorded Live In London '99)	- 5.21 min. "Steamy Windows" (Recorded Live In London '99) - 3.16 min. "River Deep Mountain High" (Recorded Live In London '99) - 4.00 min.